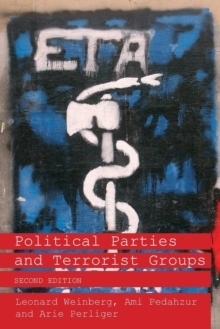 This book examines the relationships between democratic government and political terrorism. 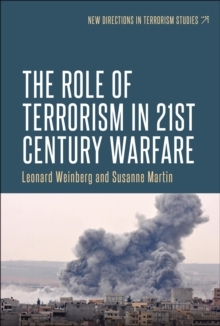 Since the 9/11 attacks, the United States and many of its allies have declared a `war on terrorism'. 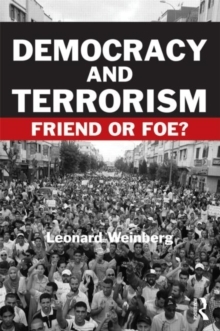 This struggle has been inspired in part by the belief is that by promoting democracy they will also bring an end to terrorism. 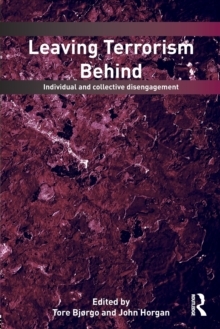 Where people enjoy the blessings of liberty, they will naturally find peaceful outlets for the expression of their political views, it has been widely held. 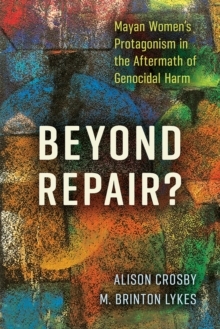 Terrorism, on the other hand, is seen largely as a consequence of repression. Where citizens cannot choose rulers freely and where dissenting voices are silenced by the authorities, terrorism and other types of violence appear to follow. 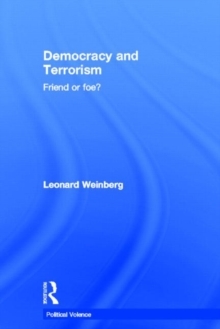 Democracy and Terrorism investigates the link between terrorism and the underlying principles of democracy, both from an historical perspective and against contemporary developments in the Middle East and elsewhere. 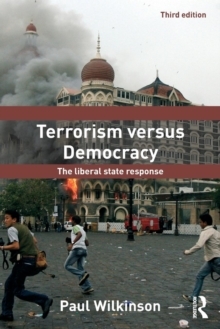 Drawing upon a range of different case studies, and using quantitative data to investigate statistical links between the waves of democracy and manifestations of terrorist violence, the book reviews whether terrorism is in fact constrained by the rise of democratic government, and the role of the law in fighting terrorism. 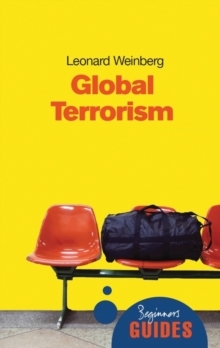 This book will be of much interest to students of terrorism, political violence, democratisation, security studies and International Relations in general.